Often mistaken for Australia’s main capital city, Sydney, located in the heart of New South Wales attracts 3.5 million international visitors annually with its unforgettable city skyline and charming beaches, accessible just a bus ride away from its city centre. 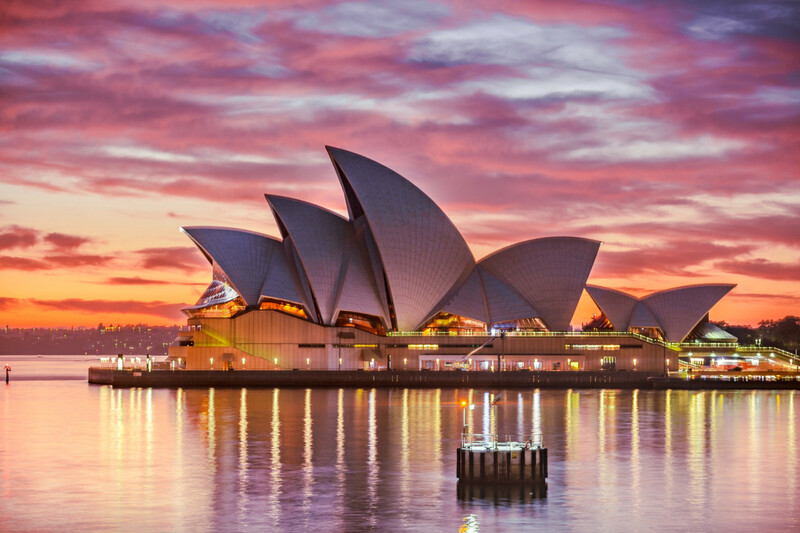 Here are the best things to do in Sydney, from places to visit in Sydney to off the beaten path attractions in Sydney and tips for Sydney. 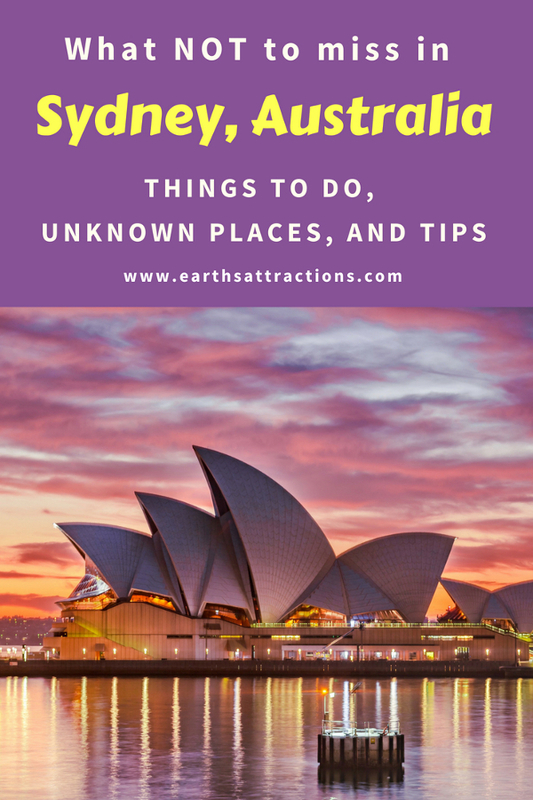 Use this list of what not to miss when visiting Sydney when planning your trip to Sydney, Australia. Home to George Street, the oldest street in Australia, this city has a myriad of destinations to offer to their visitors of all ages and audiences. Due to its rich history and the diverse nature of their people, often called Sydneysiders, shortlisting the top places for this city was definitely a tough one. 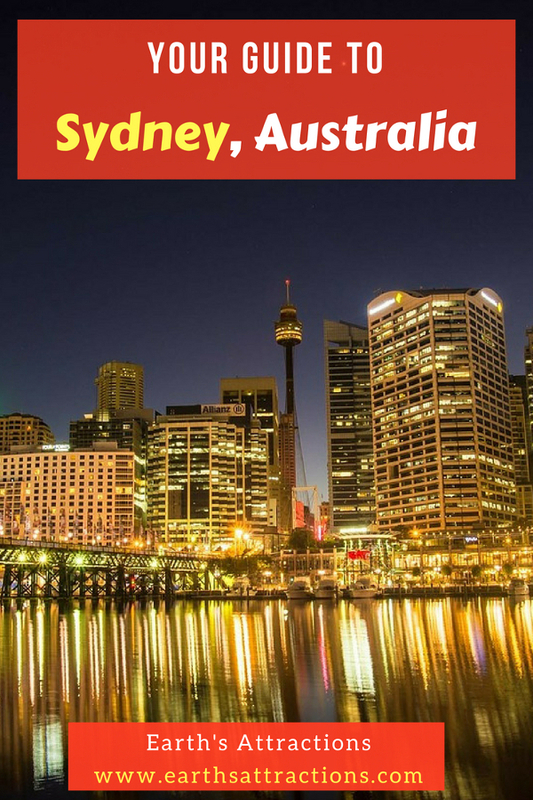 This post will feature some of the top things to do in Sydney that you definitely can’t miss, whether you’re a first-timer or a recurring visitor of Sydney. First on the list of Sydney tourist attractions is, of course, the world-famous, iconic landmark of Sydney, resting upon sparkling waters. 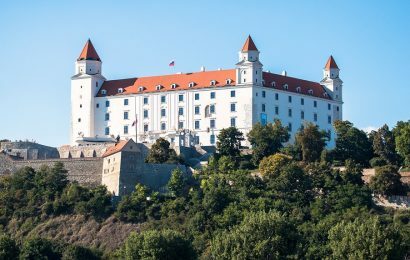 Hundreds of operas are held here every year, making it a pivotal hub attracting visitors from all across the globe. The Sydney Opera House is located in Circular Quay, which you can easily access by public transport, such as trains or buses, or simply a nice walk if you are planning to stay near the heart of the city. Be sure to take some photos up close and personal, but also take a walk along the harbour, get around and visit one of the restaurants for some harbourside dining. Even though the landmark dazzles all year round, May is the best time to visit. Prepare your eyes to be mesmerised by stunning light projections curated by local artists during Vivid Sydney, a local event when the whole town, especially this iconic landmark lights up. It is truly a time of the year where tourists from all across the world and locals come in and enjoy laser beams shooting up the sky, buildings light up and best thing is? The theme changes annually, so be sure to book your tickets! If there’s something else that Australia is extremely well-known about besides brunch and its work-life balance, it is their beautiful beaches. In Sydney, we are lucky enough to be one of those Australian cities that are surrounded by beaches and sparkly blue waters, just perfect for a weekend escape from the hustle of the city on weekdays. The best way to experience Sydney’s famous coastline is to go on a relaxing coastal walk from Coogee Beach to Bondi Beach, a 5-km walk which will take you around 45 minutes, but it does pass by very quickly when you’re surrounded by such breathtaking scenery. This trail is popular for all ages, both tourists and even locals still frequent this path for a nice morning jog. There will be plenty of food to choose from once you get to the Bondi area, ranging from fish and chips (don’t forget their famous Deep Fried Mars Bar) to healthier options, minutes’ walk away from the beach. If you’re more of an indoor person, a visit to Sydney’s oldest landmark is definitely not one to miss. Situated right in the middle of the CBD, this building dates back to the late nineteenth century and has been remodelled for a variety of purposes ever since. At the moment, it is still one of Sydney’s most popular heritage landmarks filled with small retail shops and cafes. it consists of three shopping floors, with a range of items to choose from and open door cafes you can tuck into on your shopping break while enjoying the building’s historical architecture. Located above Pitt St Mall, right in the heart of the city centre is an observation deck where you can enjoy panoramic views of the city streets. Witness the busy streets of George St altogether with iconic Sydney landmarks, such as Sydney Opera House and the Harbour Bridge from the tallest building in the city. Right below the observation deck is Westfield Sydney, a four-floor food and shopping centre with a wide variety of international and local brands to choose from. Although shops in Australia are known for closing earlier (except for shopping nights every Thursday), the city itself is alive at day and lit up at night. 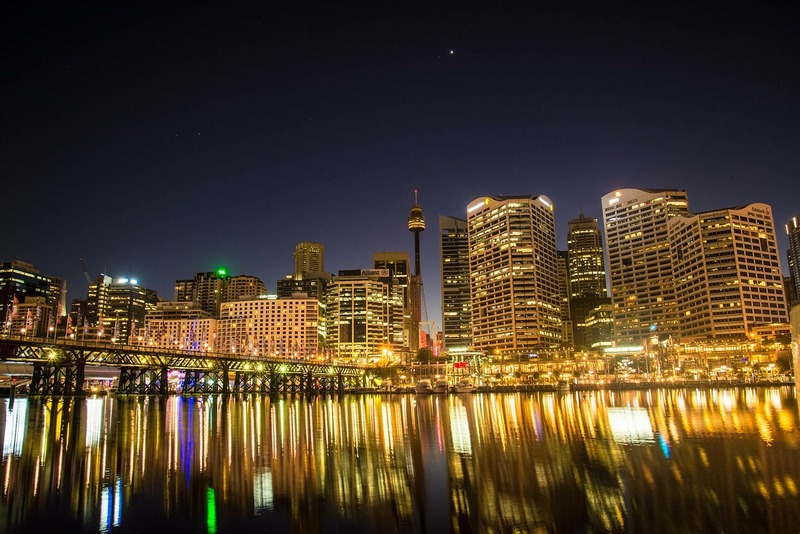 While also enjoyable during the day, with indoor attractions like WILDLIFE and SEALIFE museums just by the waters, Darling Harbour is spectacular and alive at night. Come just in time for dinner and walk along the harbour, where you will find open-door restaurants offering a variety of cuisines, you will want to come back for a second night. After your fulfilling dinner, be sure to go for a walk and enjoy the views of the harbour in birds’ eye view from the Ferris Wheel, before heading off to The Star, an entertainment quarter in Pyrmont just minutes’ walk away from Darling Harbour. Housing the world’s most diverse group of people, Newtown is an urban suburb where all the art, theatres and live shows enthusiasts come and hang out. Located in the inner west, experience another side of Sydney swarming with locals from all backgrounds. Filled with walls decorated with graffiti art and funky cafes, this hipster neighborhood is as colorful as it physically looks. Newtown is very easily accessible, just hop on a bus from the city or simply take the train down to King St. Go for a stroll and take in this other side of Sydney to enjoy a well-rounded experience during the trip. Looking for a half day trip to soak up on the great Sydney sun? 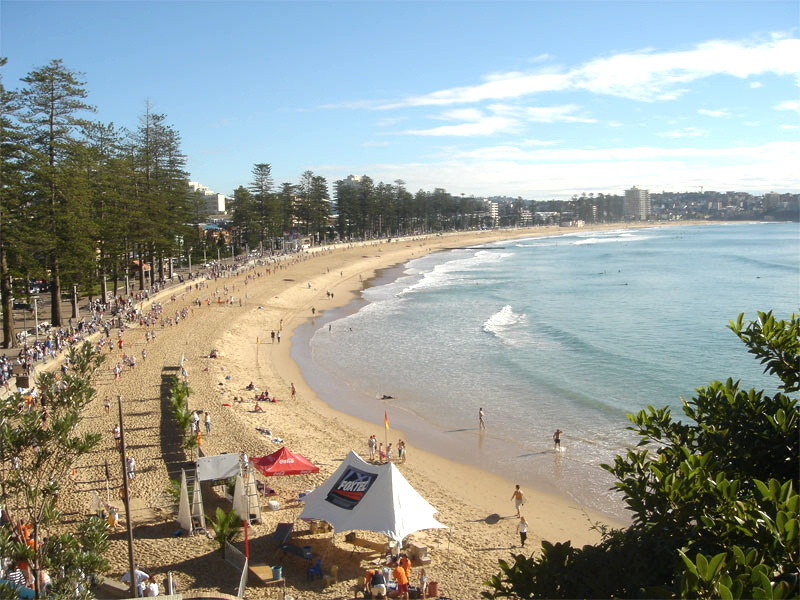 Manly Beach, located just 30 minutes away from Circular Quay in the city, might be a spot you can consider. While you can definitely reach Manly by driving, make the most out of your trip by hitting the waters, taking in all the scenery on a ferry ride. We can promise you that the 30 minute will fly by from all the sightseeing, taking pictures with the Opera House and North Sydney as a backdrop. Once you’re there, you will be immediately greeted by a welcoming array of restaurants just by the wharf and a small street of shopping district, all a comfortable walk from the iconic Manly beach to give you that full escape from the city. 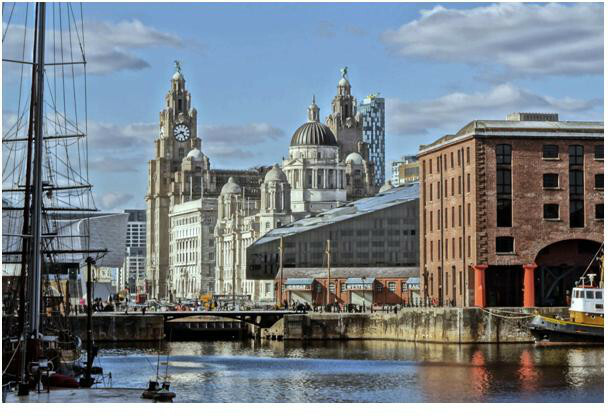 A city where there is something for everyone, art lovers can immerse themselves in some contemporary and historical to admire from in the museums in the city. 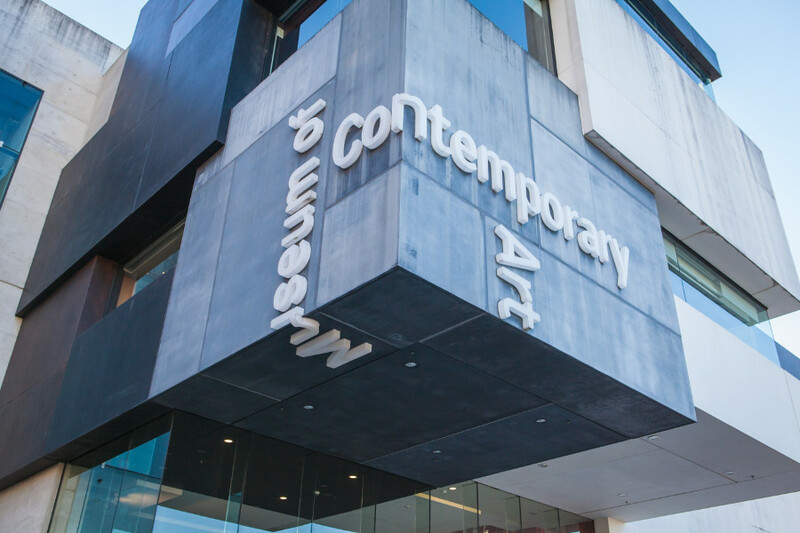 Museum of Contemporary Art, located in The Rocks just next to Circular Quay, showcases pieces created by the world’s most well-known contemporary artists. If you’re more into themed museums, The White Rabbit Gallery displays art from all around the globe, focusing on a particular theme that changes every couple of months. Entry is free for these museums so be sure to pencil them in if you have time. Pro Tip to getting around: If you do decide to visit Sydney, most destinations are reachable by public transport. When looking for Sydney accommodation, each area in Sydney offers a wide variety of hotels, motels and even resorts that would suit your budget. For most of the attractions covered in this post, the safe bet is to stay where Central Station is a few minutes’ walk away. It is relatively accessible and sometimes faster, avoiding rush hour traffic especially on weekdays. Get an Opal card on your arrival – a pre-paid travel card you can use throughout your trip on buses, trains and ferries altogether. Single trip tickets each way are also available. Lastly, always check the weather beforehand just in case there are chances of rain (happens quite often!) 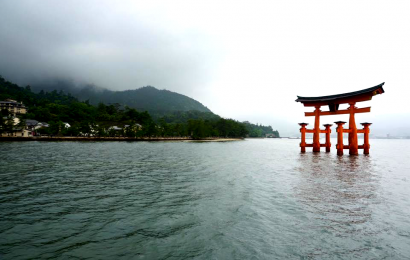 and charge your camera every day, since you will be basking your eyes in breathtaking scenery every day of your trip! You can research all of this and more and by connecting to an Australian VPN with servers in Sydney. This would allow you to find websites most popular among Australians! There are so much more to say about Sydney, and still so many untouched places to visit even beyond. The main thing is that whoever you’re travelling with, or whether you’re a solo traveller, there is something for everyone to enjoy, always a piece of Sydneysider experience you can take away from the trip and keep in your hearts, of course, until your next visit. Destination NSW is the lead government agency for the New South Wales (NSW) tourism and major events sector. We have two key consumer websites showcasing travel guides around New South Wales, to know more please visit Sydney.com and Visitnsw.com, otherwise we can’t wait to see you down here in Sydney!